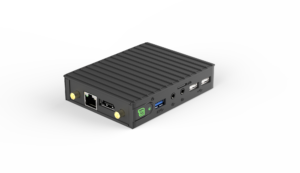 MintBox is a product line of miniature fanless PCs ready to use with Linux Mint pre-installed. 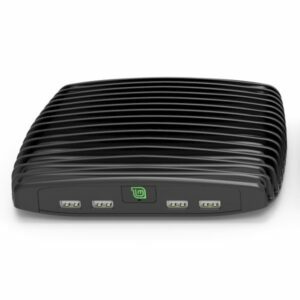 It is the result of a close partnership between Compulab and the Linux Mint team which started in 2012 with the introduction of the first MintBox. 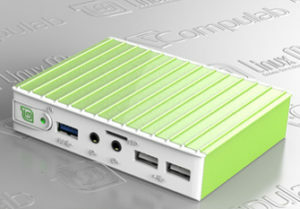 MintBox 2 is a high-performance model based on Intel Core i5. MintBox Mini is the smallest and most cost effective model. MintBox Mini Pro is a more powerful, feature-rich and rugged version of MintBox Mini. All models are fanless and come with a 5 year warranty. Brief side-by-side comparison between the different models. For full comparison check models specifications at the product pages.